Donald and Jason were filming for National Geographic 3 hours up the Amazon River from Pucallpa when they crashed their drone. Luckily, they had some Sugru on hand to make repairs. "We were pretty much the middle of nowhere and 3 hours north of that! We crashed our drone and lost a bushing. Long story short, we made two from Sugru to replace the lost ones. 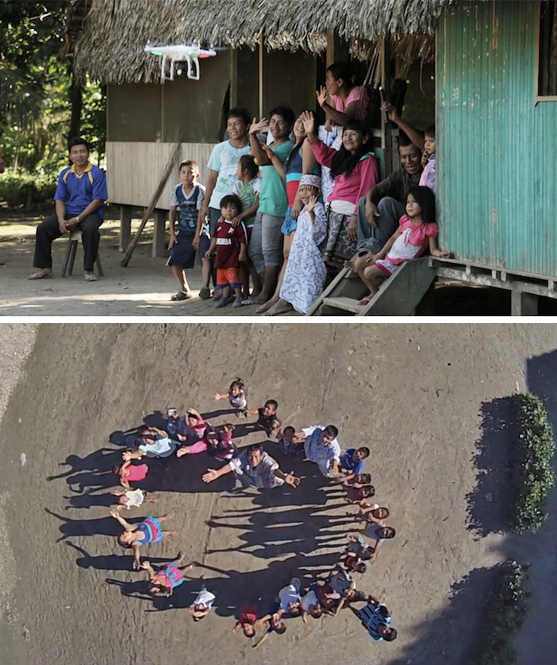 They worked better than the originals, we filmed a ton of aerials with the amazing Shipibo tribe, and blew their minds with our UFO technology! 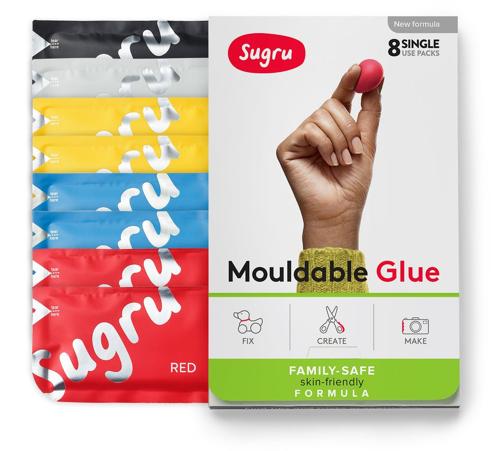 Sugru saved the day!" Amazing story Donald and Jason, and the photos are just fantastic. This is a great use of Sugru. Because it is mouldable, it&apos;s perfect for filling gaps and replacing missing parts.